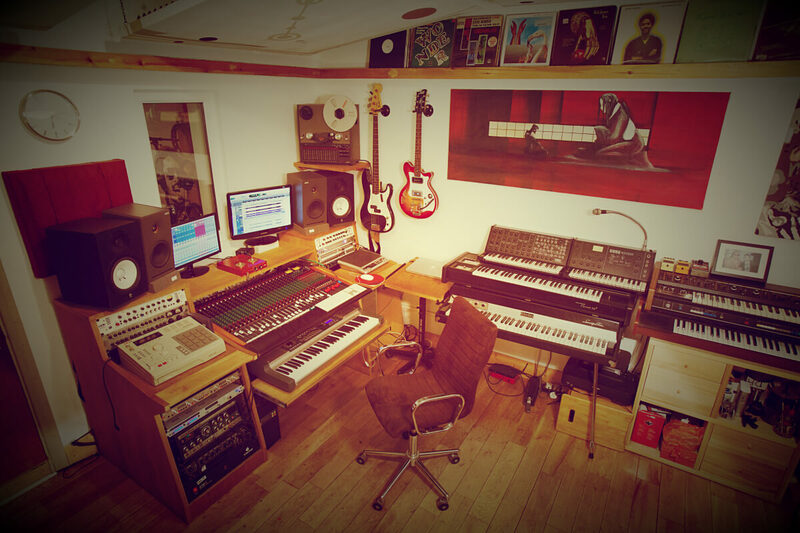 The Lab is one of South London’s most popular recording studios conveniently situated 15 mins from the city centre in the vibrant area of Clapham south of the River Thames. The Lab has built a solid reputation within the UK music & media industries since 2001, serving a number of established and independent artists, major & indie record labels, music management and publishing companies and has enjoyed working with artists such as Ty, Estelle, Jay Sean, De-La Soul, Natalie Williams, Andrew Roachford, Raekwon & Ghost Face Killa from Wu-Tang, DJ premier, Rizzle Kicks, Burna Boy and many talented unsigned artists and bands. 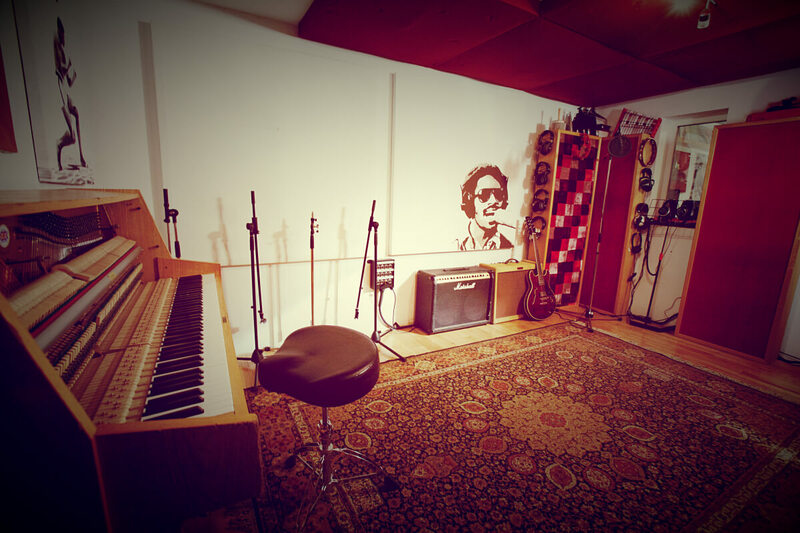 The studio comprises a large control room (16′ x 12.5′) and a spacious, solid oak-floored live room (14′ x 11′) with enough space to comfortably track a 4-piece band. There is a lovely Schwander upright piano, and a collection of vintage drum kits and snares. Central to the control room is a TOFT ATB 24 mixing console designed by Malcolm Toft and based on his original Trident Series 80 which was used on countless hits during the ‘70s and ‘80s.